We all know that staying hydrated will help keep you healthy, but it’s also important to give your skin some extra love during the dry winter months. 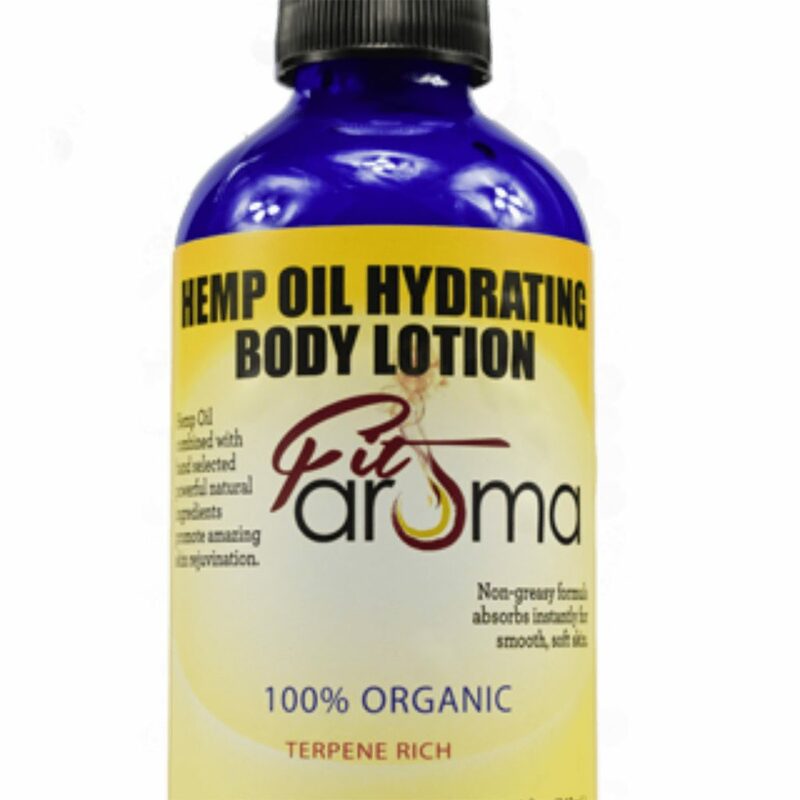 Humidity levels drop and the air is frigid, causing the moisture in your skin to quickly deplete. 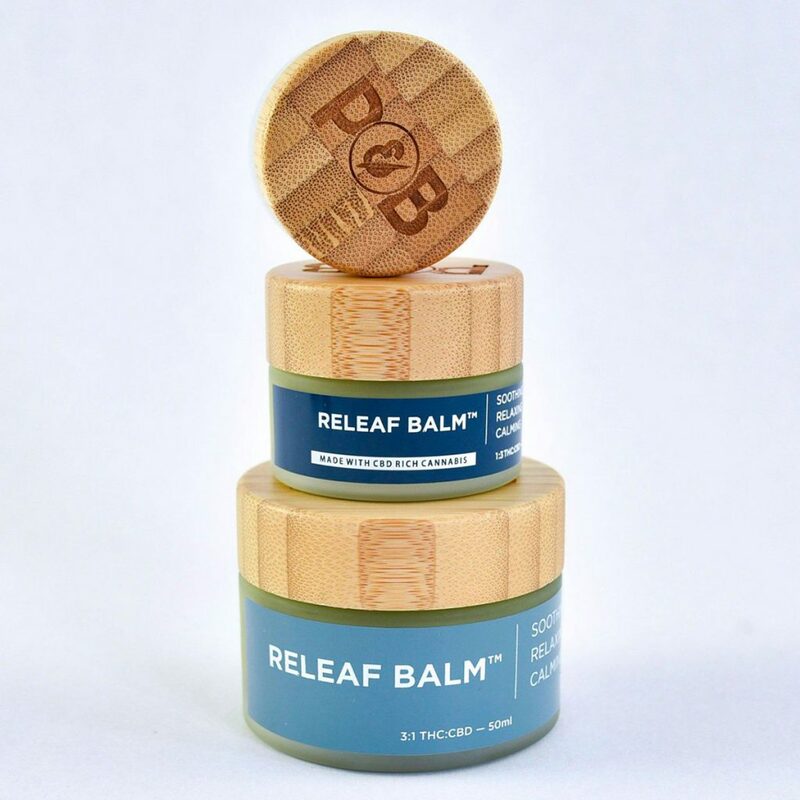 CBD or THC infused topicals add an extra layer of protection and provide relief for dry, cracked skin, as each of these cannabinoids can soothe inflammation and repair damage. Medical cannabis patients can purchase these products avoiding the high taxes of recreational cannabis users. Get your recommendation by filling out our Patient Intake Form. 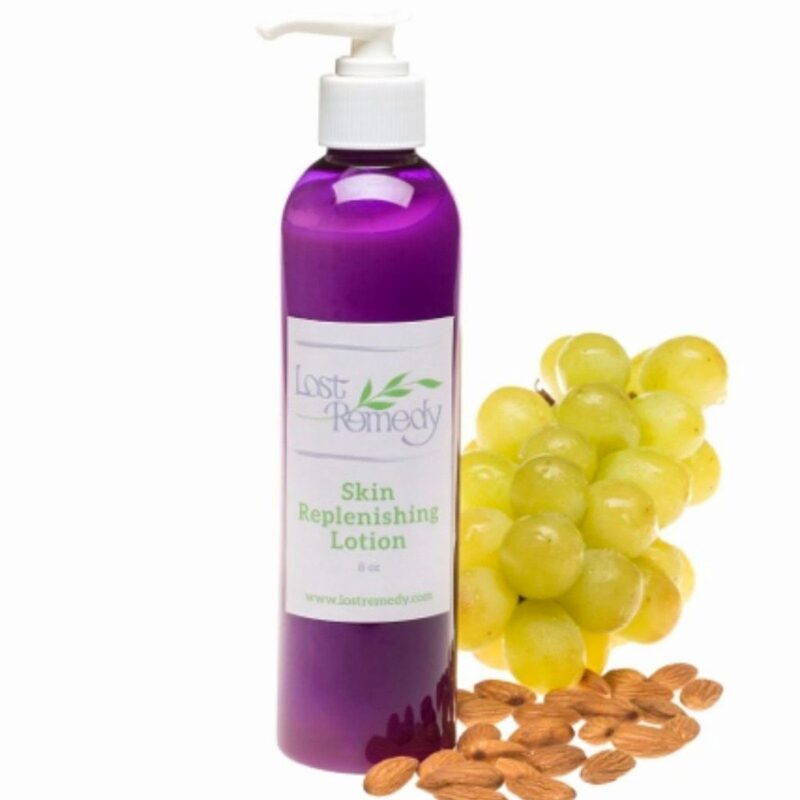 Lost Remedy’s Skin Replenishing Lotion is an excellent choice in topicals for daily use. 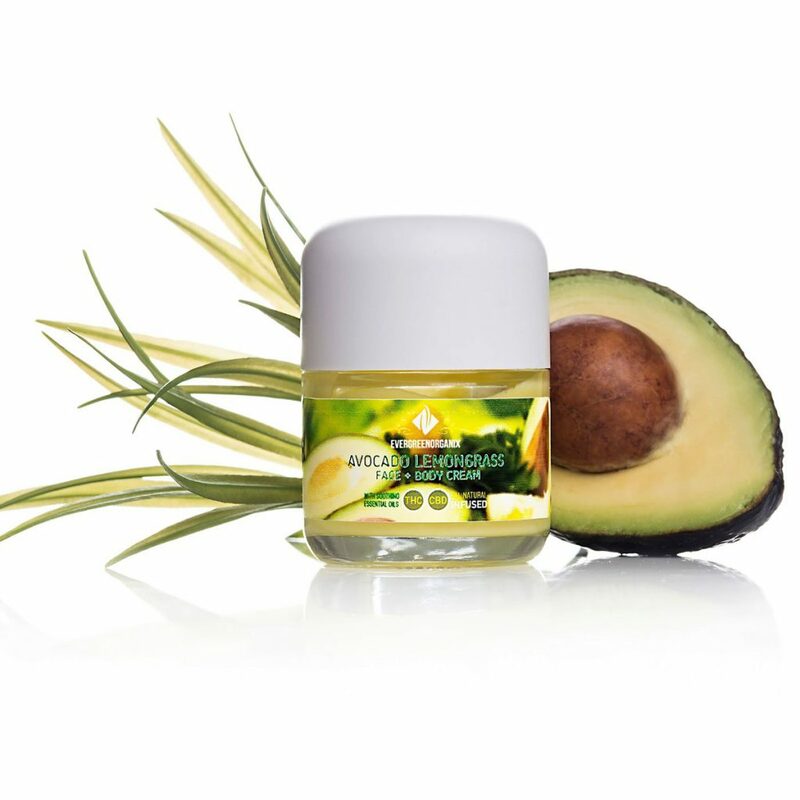 It features 50mg CBD, vitamins, and an array of nourishing oils such as sweet almond, apricot seed, avocado, grapeseed, and hemp seed. 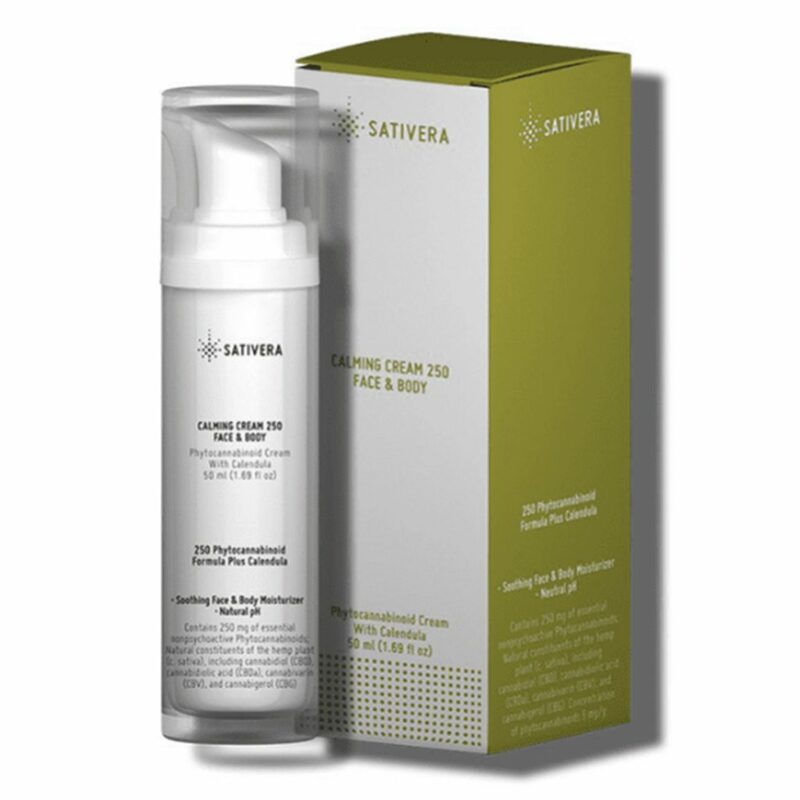 The sweet scents of rose, neroli, and patchouli will leave you feeling pampered and fresh.